A city in West Virginia is suing the owners of a towboat that spilled oil along the West Virginia-Kentucky border earlier this year. The Herald-Dispatch reports the boat sank in the Big Sandy River on Jan. 10. The complaint, filed this week, seeks more than $150,000 in expenses and compensation for future related costs and attorney fees. 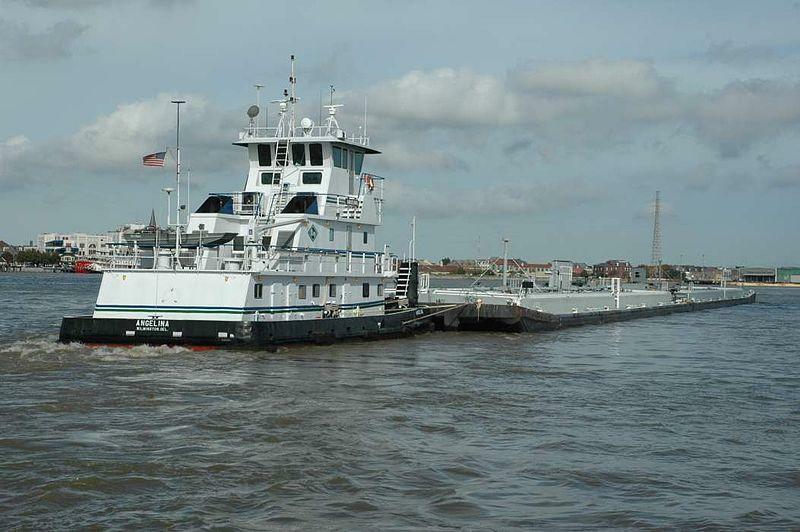 The complaint says the towboat owners, Gate City River Transportation LLC and Western River Assets LLC, violated the 1990 Oil Pollution Act. The act says the owner of a vessel that leaks oil is liable for response costs and damages. The complaint also alleges the owners were negligent in maintaining the boat. The city says it sent two claims to one of the owners and filed the lawsuit after they went unanswered.